The views expressed in this op-ed are solely those of the author and do not, necessarily, reflect those of SpaceFlight Insider. There is a need for a research and development facility in low earth orbit. Should end it NOW. 40 years of LEO space stations is enough! No product of any significant value has been developed after hundreds of billion of dollars expended. The human research is done and the conclusion crystal clear: lack of Earth gravity and elevated radiation levels are unacceptable. Massive shielding (water lifted out of the lunar gravity well) and tether generated artificial gravity are the basic prerequisites. We need to move on to Low Lunar Orbit (LLO). And to do that the dead ends of LEO, and Mars, need to be abandoned. I would really like to write a rebuttal to this article if it would be considered by the editor. Given the sheer volume of your comments, we feel you’re already rebutting any and everything you don’t agree with. My 111 word comment covers “anything and everything” concerning Mr. Richardson’s 1984 word opinion? No your responding to every single comment by anyone with whom you even slightly disagree exceeds Mr. Richardson’s 1984 word count article (and then some). I’ve lost count of the times we’ve asked you to not respond to any and everyone, but you appear incapable of comprehending what we’ve asked of you and unwilling to not assail those whose views differ from your own. We’ve tried to be patient and to work with you, but your default setting appears to be one of attacking others and, quite frankly, we’re tired of asking you to learn to treat others with some (any) respect. With NASA’s extremely limited human spaceflight related budget, extending the $3 to $4 billion a year ISS program beyond 2015 was an enormous mistake. That $9 to $12 billion could have been used for NASA’s beyond LEO program. There’s nothing wrong with having microgravity habitats at LEO. Private companies like Bigelow are going to be deploying their own within the next few years. 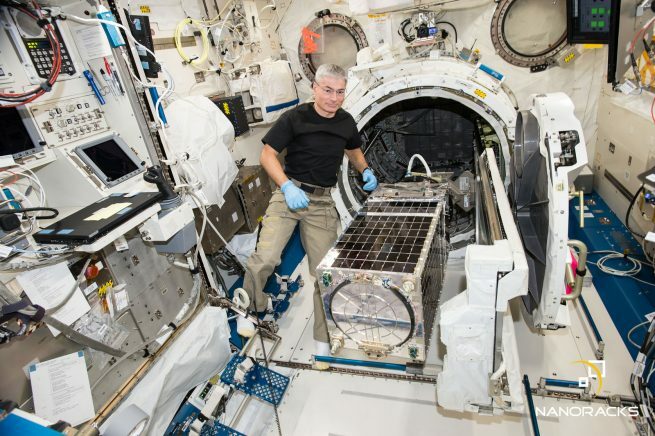 The ISS centralized configuration was also a huge mistake. 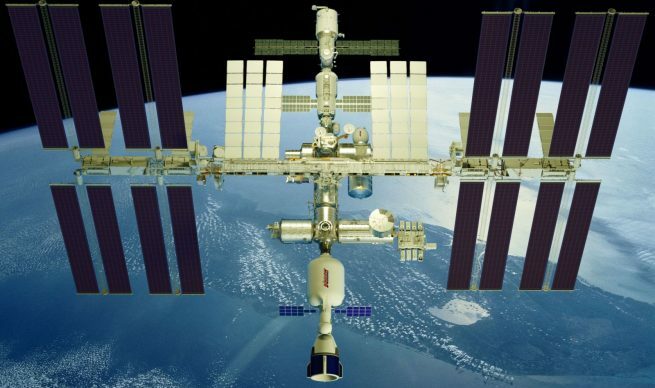 At least two smaller space stations should have been assembled in order to allow twice as many astronauts and scientist to utilize the facilities. This would have allowed astronauts at one station to seek refuge at the other station in case of an emergency unlike today’s situation where they’d have to simply return home to Earth. Also, a single SLS launch could deploy two Skylab-like propellant tank derived habits to LEO, each with a pressurized volume exceeding that of the ISS. ISS was completed in summer 2011. Ending ISS at tbe close of FY 2015 would have been Sept 30, 2015. So your position is we should have terminated the $150 billion ISS (ref wikipedia cost of ISS) after only four years of operation after taking 13 years (1998-2011) to get it fully assembled? Ok. That would have been an approach. As I pointed out earlier, the ISS was wrongly designed in the first place. You’re also assuming that the end of the ISS would be the end of microgravity space habitats. And I simply don’t believe that is true. There’s no doubt in my mind that larger and cheaper microgravity habitats will succeed the ISS in the 2020s and 2030s. But if the Congress is really in support of the ISS and beyond LEO missions to the Moon and Mars then they should simply raise NASA’s annual human spaceflight related budget by three to five billion dollars. Thank you Mr. Richardson for this piece- a most imtelligent and very well worded article, certainly one of the best I have read on this matter. The ISS is in LEO Low Earth Orbit. It’s impossible to reach outer space due to the Van Allen Radiation Belts. The Russians attempts in the early sixty’s resulted in a monkey severly burned and dead. Outer space and satellites are Science Fiction. So how did all those alleged UFOs ever get here? ISS is currently the only space destination available to and capable of being reached by humans. Seems to me that it would be foolish to discard it before a replacement was actually flying. Not only is there still valuable research being undertaken but it maintains unique skills for those lucky few who work there. Sounds like the same argument many made about the space shuttle as we awaited its replacement. Yes Jason I agree that would seem to be the case however there is one major difference and that is that no one is calling the ISS on safety, at least not yet whereas the Shuttle was found to have some major safety issues which as far as I’m aware were never fully addressed. That’s not exactly accurate. This year parts of the ISS will have been in the highly dangerous space environment that has surely worn these components down for 20 years. Moreover, one of the chief issues raised about NASA’s plans for transportation to the station are safety concerns about the Falcon family of rockets tasked with launching the Crew Dragon spacecraft. While it’s tempting to only note certain aspects, to exclude others is to paint an incomplete picture of the actual situation. Yes I forgotten about reading a report once concerning some aspects of the ISS reaching end of life so thanks for the reminder but I do hope it will keep flying until another destination is available – in relative safety for the people on board of course. It’s not just SpaceX thatS struggling with really risk-averse government agencies and I agree completely with what Robert Zimmerman is saying here. Basically if we don’t start accepting practical levels of risk the human race is forever consigned to this one planet. This is something I sincerely hope is not humanity’s future. Thanks for your insight and the great articles. Keep ’em coming. Thank you for the article Mr. Richardson and also to Mr. Rhian for your comments (re having a knowledge base). Funding, funding, funding says it all. We’ll, at least funding is a heck of a big issue. The more I looking at the need for a well managed transition, the more I am concerned that it isn’t happening. But we absolutely need to develop a transition strategy. There is so much value in LEO. 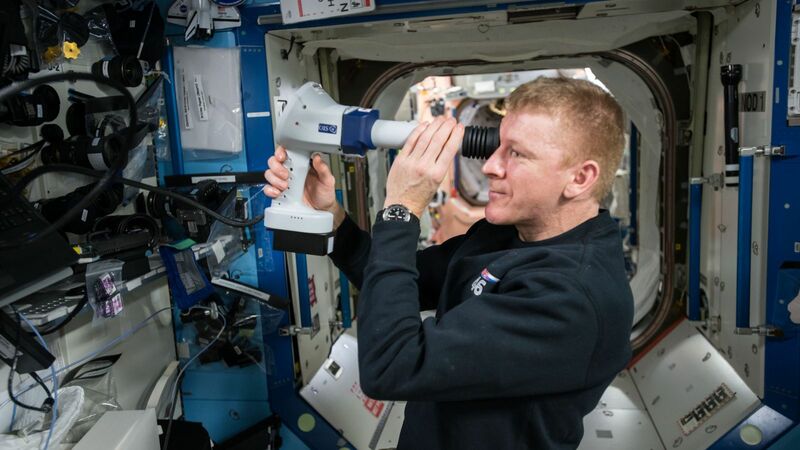 However, the discussion is focused not no ensuring LEO activity, but on how long we keep ISS going. Even if we suddenly decided to extend ISS, having only a single destination in LEO makes it vulnerable. 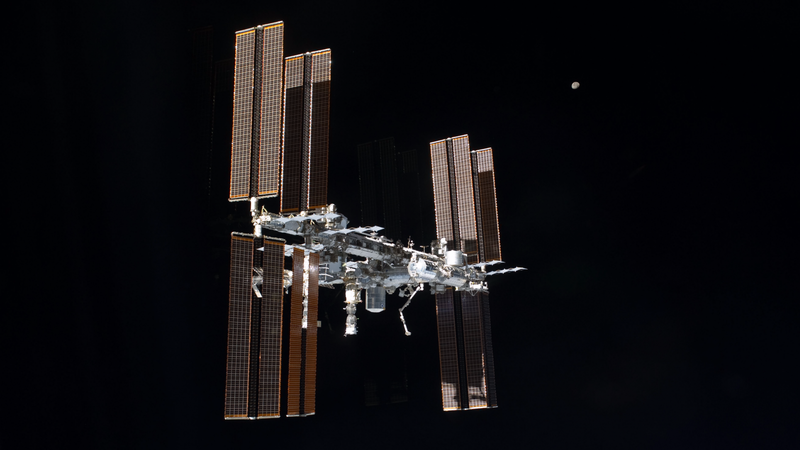 1) We need to tie the lifetime of ISS to new commercial space stations (this could include re-purposing ISS or some of it’s pieces – I’ll let the engineers sort this out). But ISS shouldn’t go away until we have at least 1 (and arguably 2) operational commercial stations. 2) We need to prioritize activity at ISS so that it enables commercial space stations and commercial activity to come online ASAP. 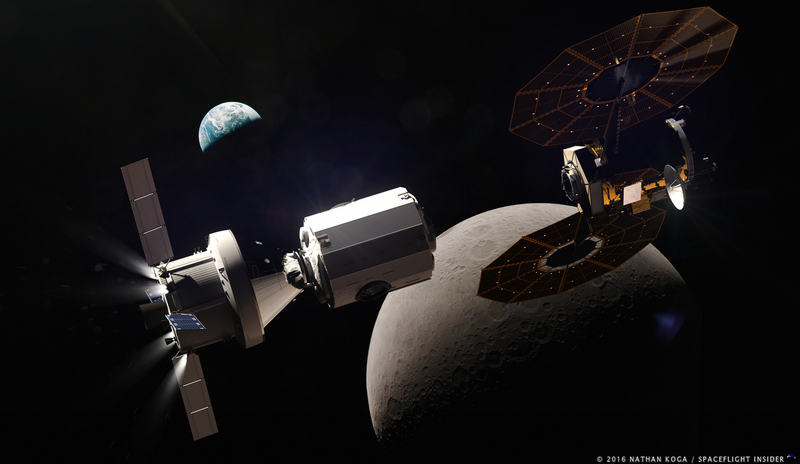 There are a lot of activities NASA could do to help enable new space stations sooner rather than later. 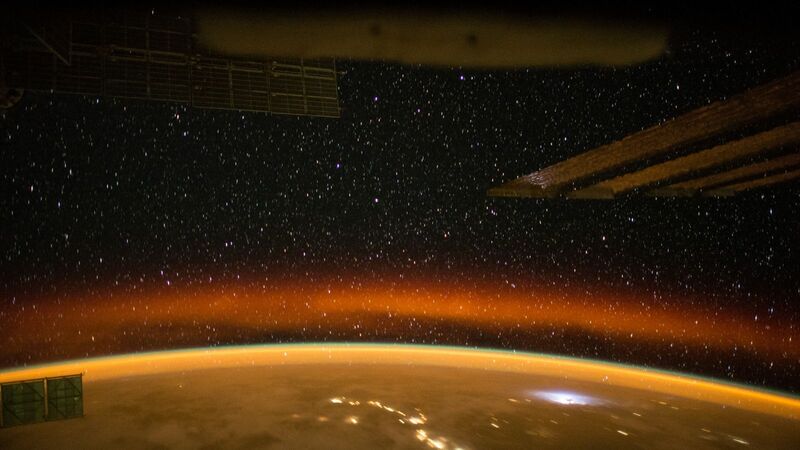 We don’t own the ISS, but are never-the-less obligated to pay for it. Russia could detach it’s portion and still have a fully functional station, our “half” would just drift off. China, wisely, doesn’t want to be part of this international mess and will likely go it alone despite failures along the way. I doubt that Russia would or could separate their section or that they could support it by themselves. International cooperation in space is a good thing, if only this came out of the ISS it would still have been worth it. I don’t think scuttling the station without a replacement is a good idea, it seems to be the only location that can provide observation of medical issues encountered during stays outside of Earth’s inner atmosphere. Better cancel a few seemingly planned wars and keep the military budget in check instead of shutting down one of the major international cooperation hubs without proper replacement plans. I believe we should end the “Trump Administration” long before 2022. Decommissioning the ISS is among the more ridiculous statements Trump has made. We cannot let an incompetent, political-neophyte-moron move us toward this catastrophe. Please write to your Congressman/woman and to your Senators. Please.